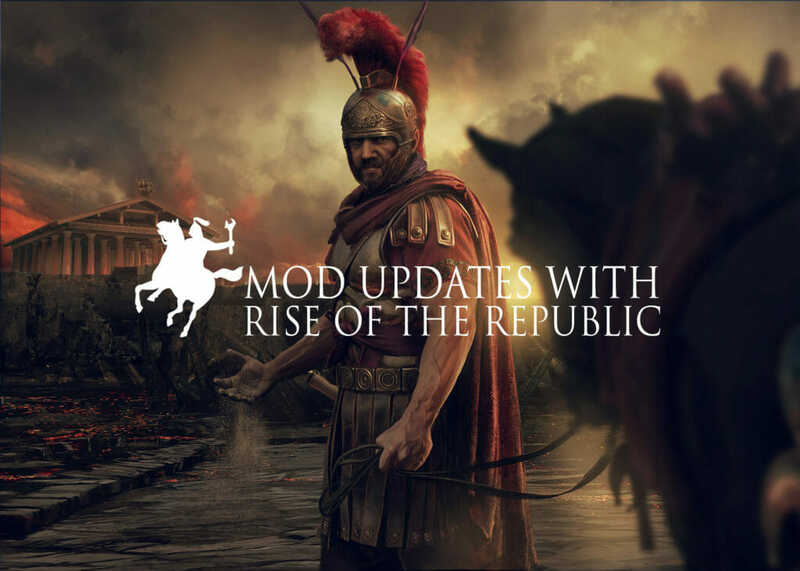 One problem we’ve been wrestling with at CA for a while now is the interaction of mods with our games when an update lands. 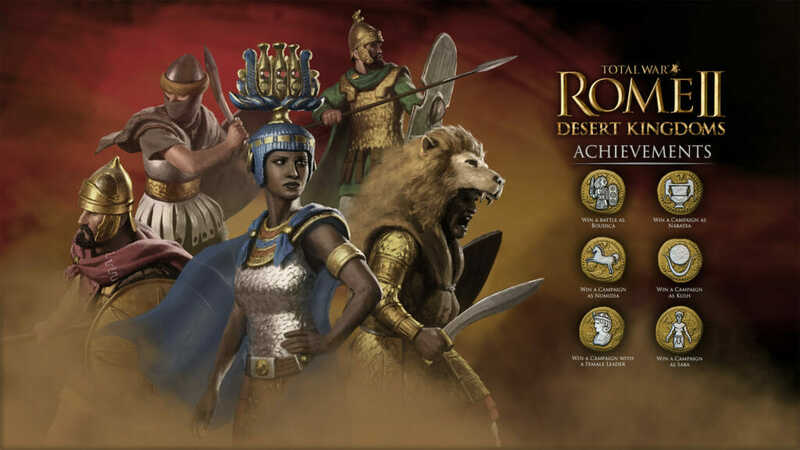 As nearly a third of users use mods for ROME II, there’s quite a high chance of an out-of-date mod causing issues within the newly updated game. Frequently, players can sort it out themselves; and if you’re reading this you’re quite likely to be someone who would realise this, disable/uninstall the problem mod and reinstall it when an update for it is released by the mod maker. 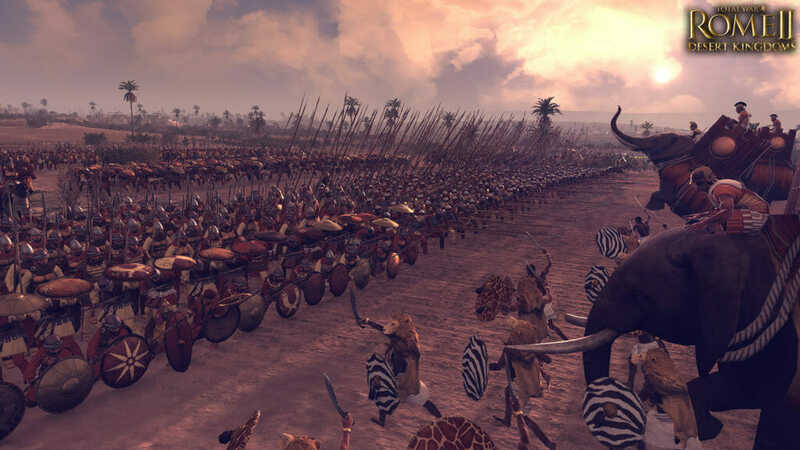 However, there are a huge number of people still playing ROME II and with many players using mods, not all of them necessarily have the understanding to manage their mods accordingly. This leads to understandable frustration but also negative reviews where players assume the game is at fault. This can then impact our ability to release future content. 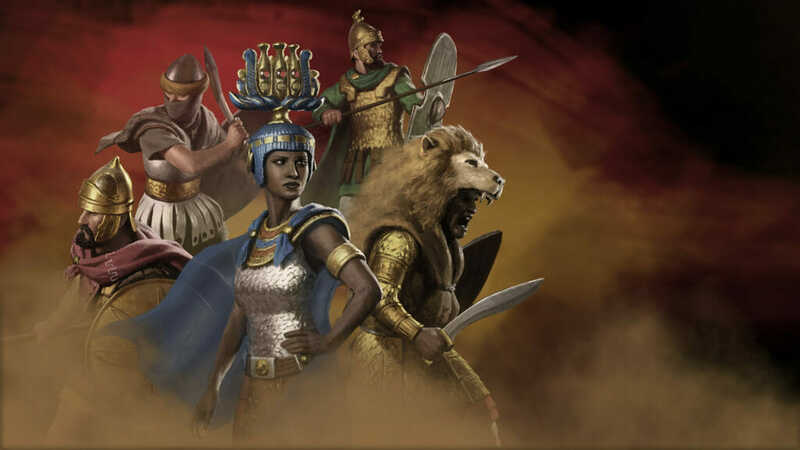 You may know already that we provide a selection of modders early access to code should they wish to update their mods for launch day (though sorry, we aren’t going to automatically provide all modders with advance code). And now, we’re introducing a new feature to help players of all abilities to filter their mods and help solve their own out-of-date conflicts. 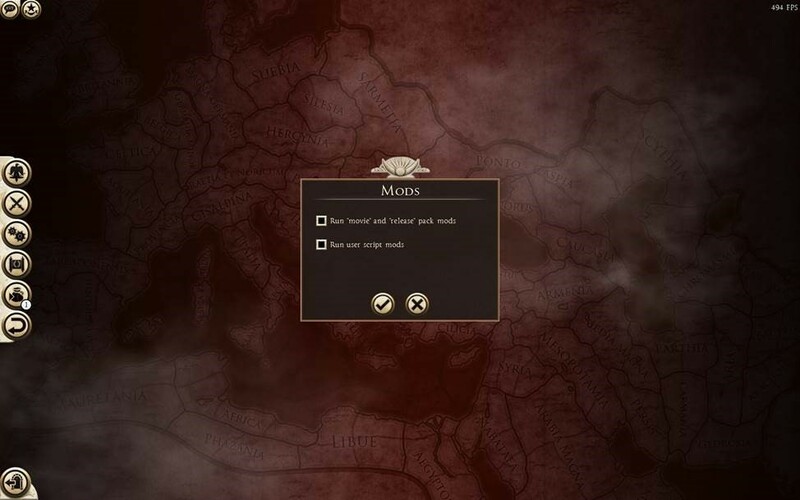 We’re also continuing to work on the Total War Launcher, and the mod manager within it, so more on that soon, but hopefully this new Mod Filter will help you get up and running if you experience a crash after a new update in the future. 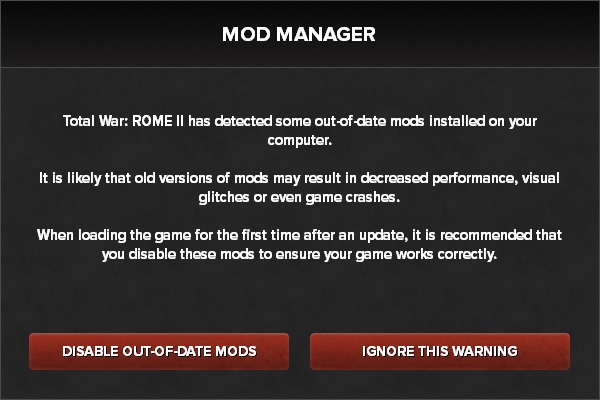 The Mod Filter is a new feature we’ve added to Total War: ROME II that checks for out-of-date mods. From release day, if you try to load the game with outdated mods installed, the filter will catch them and give you the option to disable them. The filter activates the first time you run the game after a new patch, or the next time you run the game after a crash. This will hopefully prevent outdated mods from affecting your gameplay experience. The new in-game options sub-menu (found beneath the credits button) gives you the power to fine-tune which mods are loaded into your game. Please note that if a mod is both a movie-type mod and specified to run via the user.scipt file, it will load if either of these options is on. To give some transparency to which mods the filter is detecting as outdated, there is now a log called Mods.log.txt which records all the detection and loading logic executed by the game. To view this log file, open a Windows Explorer window and type %APPDATA% in the address bar and hit Enter. 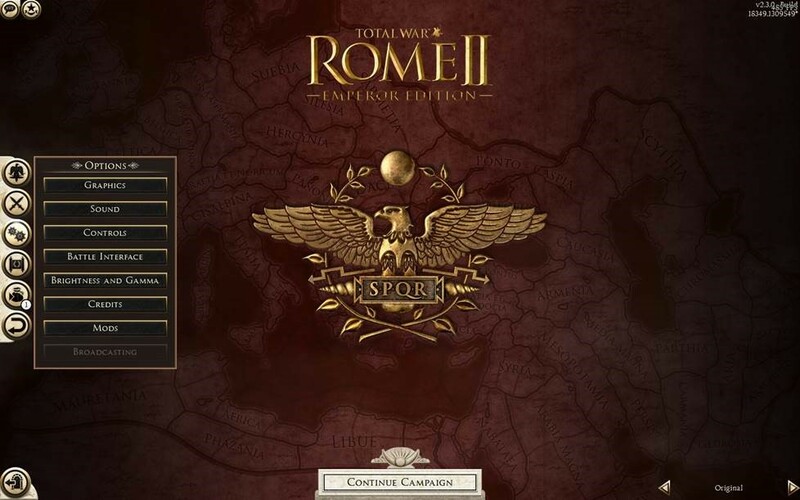 Then browse to: The Creative AssemblyRome2logs folder.